The HubSpot CMS is a powerful way to integrate marketing and sales activity with your website. 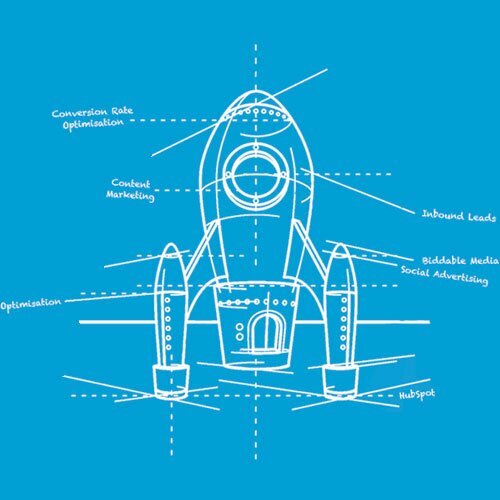 Dynamic personalisation, full funnel reporting and ease of use. It's become the perfect tool for many of our clients. We're a certified developer and we've written a little guide on how we use HubSpot in web design. If you’re running a business, you’re generally speaking not creating content for fun. Your content has to entertain, challenge and inform potential prospects but more importantly it needs to convert interest into revenue, too. That’s why it’s worth investing in HubSpot CMS if your business regularly creates content. 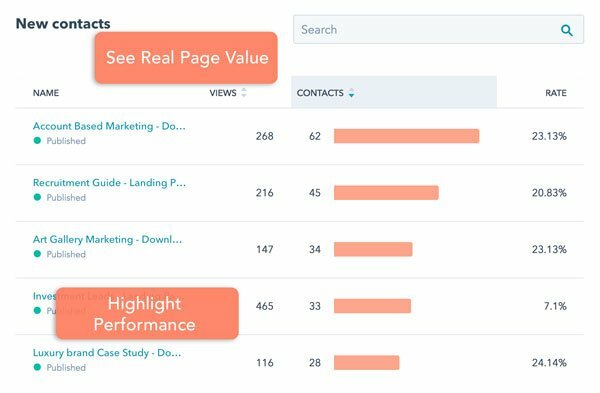 Allow us to introduce you to the HubSpot Content Management System, part of HubSpot’s marketing software and one of our favourite toys. Sales process are repetitive and sales people don't often follow up. We use the HubSpot CMS as part of our Sales Enablement process, automating more value for your business. We work with our clients to pinpoint and qualify exactly who their target personas are. Using structures like MBTI, we deliver web experiences that resonates with them. 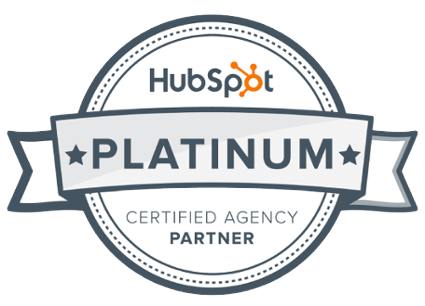 Very few UK based HubSpot partner agencies can help you develop your site on the HubSpot CMS. We're one of those select few. You can read more about why you should use the CMS here. The traditional web design model is totally broken. Luckily though, HubSpot’s content management system (HubSpot CMS for short) is a fantastic option for not only hosting your website, but for designing, automating and testing too. By creating a user experiences that resonates with your prospects, you make them feel like your brand is well positioned to help them. By using dynamic personalisation through the HubSpot CMS, you can thread your wider marketing automation through the very fibre of your website. After all, it's your best sales person. HubSpot CMS has been designed with top-level marketing techniques in mind. The software includes marketing automation that would potentially take months of custom coding and constant management to create in other platforms. This gives marketers incredible access to a deep level of data, which can make all the difference to an inbound campaign. As a content management system, HubSpot CMS offers innovative out-the-box features suitable for people with little technical knowledge. For instance, smart content systems can change content displayed to website visitors according to their buyer persona, automatically customising website content in real time. Complex idea, simple solution! The HubSpot CMS comes with its own full-time security team to eliminate security threats and keep your data protected; crucially important with GDPR rules set to come into force in May 2018. Best of all, it offers what we consider the absolute best marketing automation service around, helping businesses to streamline internal processes, better inform sales and marketing departments and complement creative inbound marketing activity. Using HubSpot CMS, you can target the absolute best leads for business growth and keep their data secure. If it sounds like the HubSpot CMS has more features than you’d know what to do with, don’t worry, help is at hand. You’re not just paying for a system with HubSpot, you’re getting a dedicated support team that genuinely cares about your questions. They’ll help you get the most out of your website and all of the marketing automation that is built-in to support it. What’s more, HubSpot CMS experts can partner with companies to provide another layer of support. Six & Flow uses HubSpot CMS on a daily basis, and works with several clients on web projects with varying levels of complexity. So, what does a HubSpot Developer do? 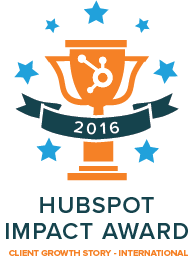 We build great sites and user experiences across the HubSpot CMS. Personalisation, integrated sales and marketing, there is a lot of potential to grow your brand. The system is design to be easy to use and a perfect companion to your inbound marketing efforts. 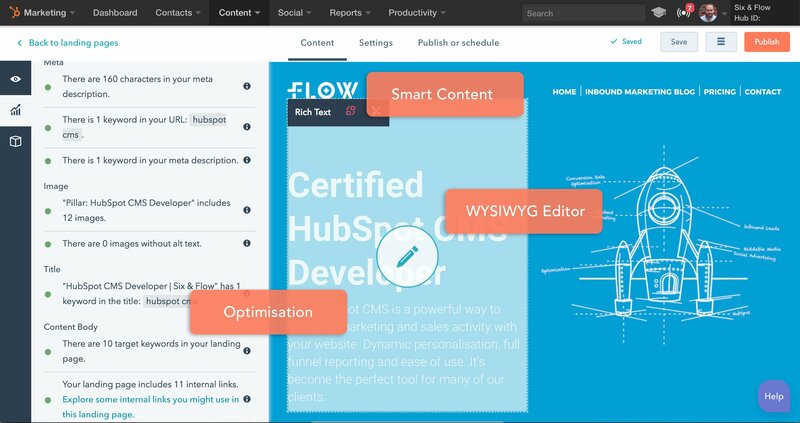 The HubSpot CMS enables companies to accelerate their web growth, provides full funnel visibility and allows you to personalise experiences for each user. Fill in the form and we'll contact you to arrange a free consultation call to see if the HubSpot CMS is the right fit for your business. Why use the HubSpot CMS?